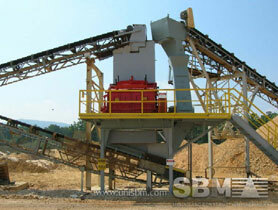 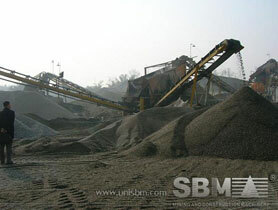 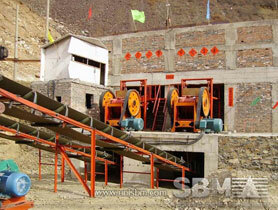 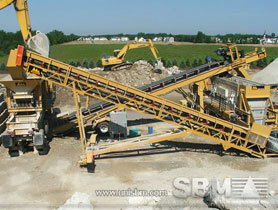 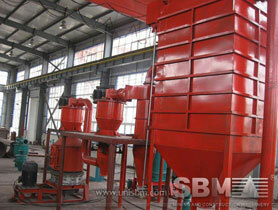 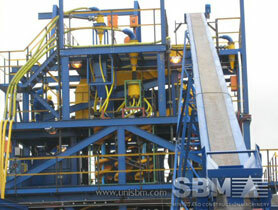 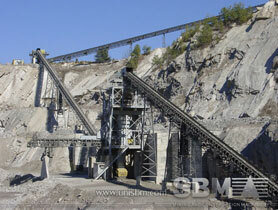 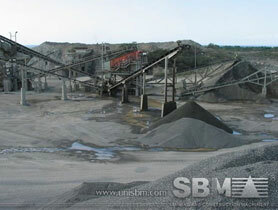 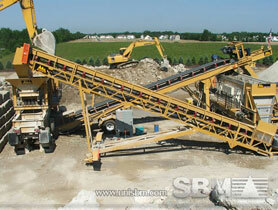 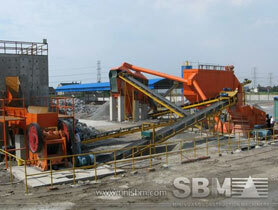 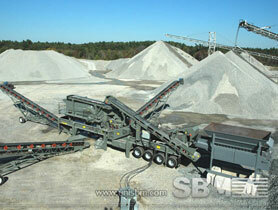 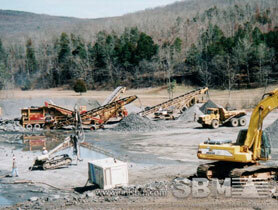 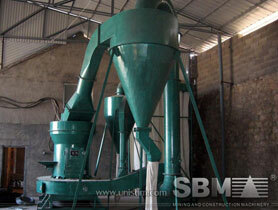 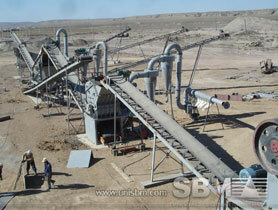 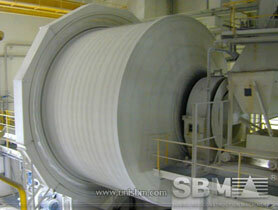 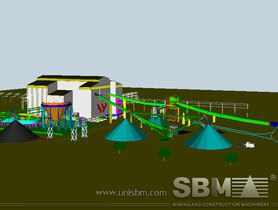 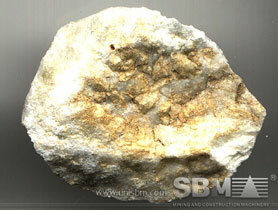 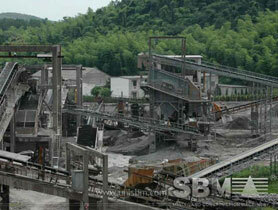 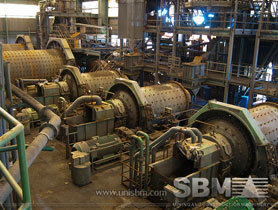 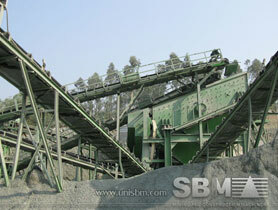 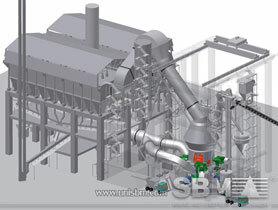 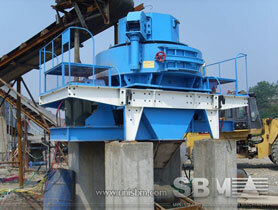 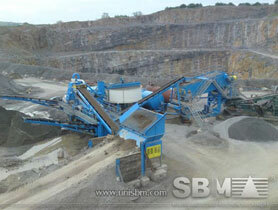 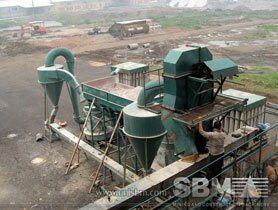 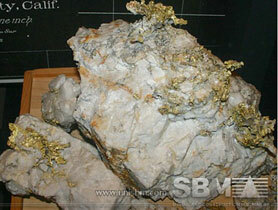 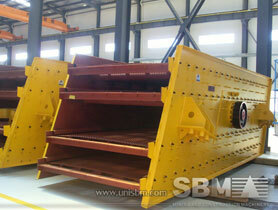 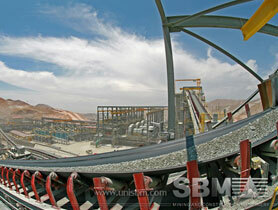 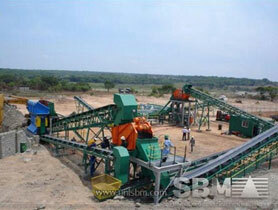 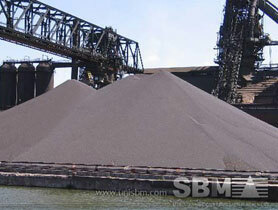 vsi crushing plant is the namer of vertical shaft impact crushing plant,it is a tyred moviable unit. 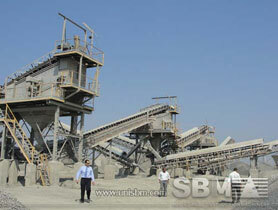 India is our main market. 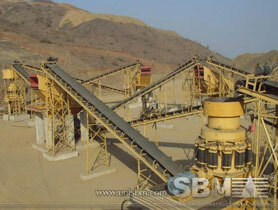 Minerals constitute the back-bone of economic growth of any nation and India has been eminently endowed with this gift of na­ture.